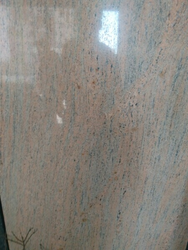 We are a leading Wholesaler of Blue Mahogany Granite, Desert Brown Granite, Golden Juparana Granite, Green Galaxy Granite and Imperial White Granite from Jaipur, India. Our range of products include Royal Cream Granite, Apple Green Granite, Bidaser Brown Granite, Bidaser Multi Antique Granites and Copper Granite. Offering you a complete choice of products which include Green Marble, Rain Forest Brown Marble, Kashmir Onyx Marble, Masan Polli White Marble and Spider Green Marble. Wholesaler of a wide range of products which include Pebbles. Prominent & Leading Wholesaler from Jaipur, we offer Agra Red Sandstone, Autumn Brown Sandstone, Dholpur Beige Sandstone, Dholpur Pink Sandstone and Gardha Sandstone. 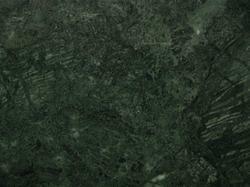 Our range of products include California Gold Slatestone, Deoli Green Slatestone, Green Slate Stone, White Slate Stone and Slate Stone. 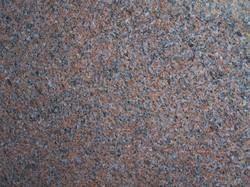 We are a leading Wholesaler of Rosy Pink Granite, Granite and Red Granite from Jaipur, India.